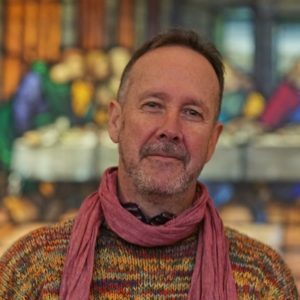 Canberra Baptist Church is a vibrant and open Christian Community drawn together by our love of God, our love for each other, and our love for God’s world. We are a diverse group of people of all ages and we embrace many different stories of faith. We love to meet together in worship, small groups, share a variety of social activities and offer hospitality to one another and our neighbours. As we seek to follow Jesus we share a commitment to loving our neighbours and issues of social justice and peacemaking. Led by the Spirit, we will explore together what it means to follow Jesus today, build an inclusive, caring community, and share God’s love and justice in words and actions. 9:00am, followed by morning tea. 10:30am, preceded by morning tea. Sunday School is held during the 10:30am service during school terms. We have Crèche facilities, wheelchair access and Audio Loop. We warmly welcome people to join us and to connect with different parts of our community life. Groups include Fellowship Groups, Bible Studies, Book Clubs, Youth Group and more. Listen to recent sermons, or subscribe to the sermon podcast. View the latest news and updates from Canberra Baptist Church. View the upcoming events and details. The CCCC is a ministry of Canberra Baptist Church, with a wide range of activities and services operating in the church facilities. 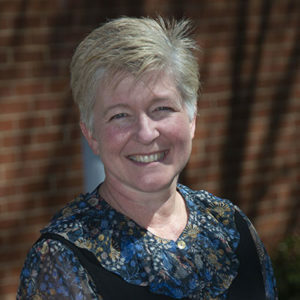 Belinda is the Team Leader at Canberra Baptist Church. Her role includes leadership, preaching and worship, pastoral care and building community. She loves being part of a community with a rich tradition of thoughtful worship and theological reflection and a living practice of discipleship, hospitality, mercy and justice. Martin is keen to build strong links with community, is passionate about refugee and indigenous issues and creating a welcoming space for all. He loves sport, and the Essendon Football club. He is married with four older children and one granddaughter.